CEO Badman with the vibes popularly known as CEO is back with a certified Banger and a new wave to keep you on repeat. 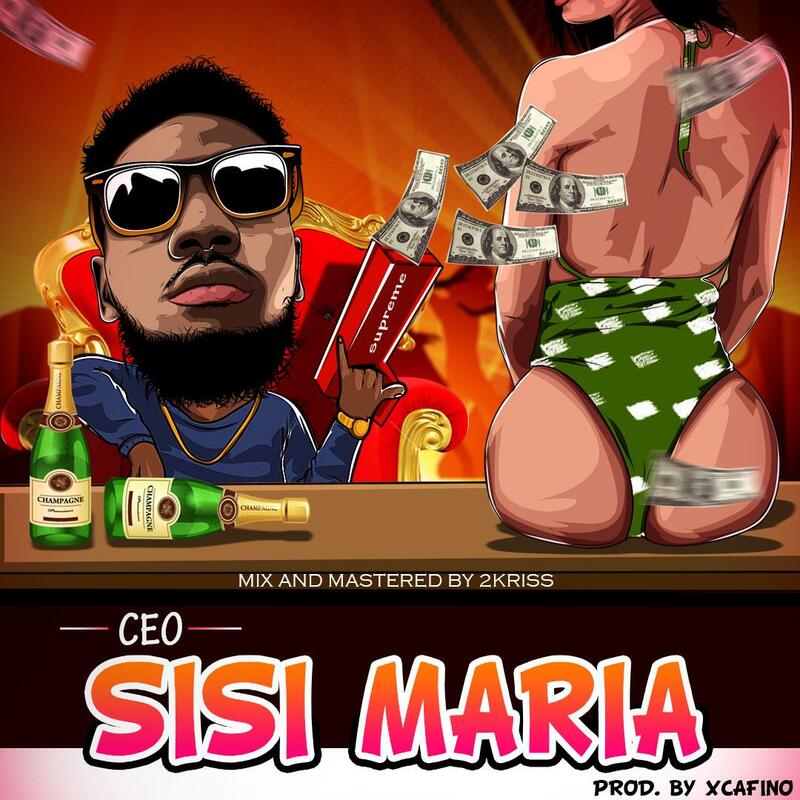 The song titled “Sisi Maria ” is a killer and so addictive song. This is released after his massive hit “Friends With Benefits”. Definitely guaranteed to make you fall in love.